Since the RES acquisition by Ivanti in July 2017, we have been busy! You might have seen the tweets, discussion and blog from Jon Rolls about our strategy in the User Workspace Management business. 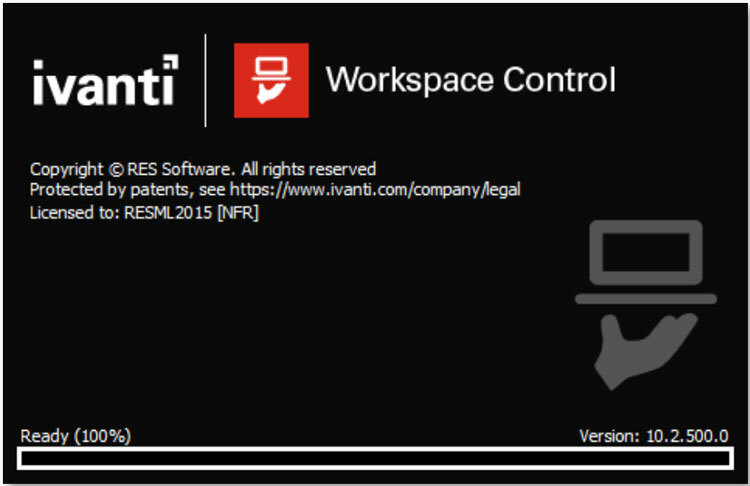 Well, the dust has settled, and I am happy to announce the release of the first version of RES ONE Workspace as part of the Ivanti family: now rebranded and renamed as Ivanti Workspace Control v10.2. As you probably know, RES had a number of rebrands and product name changes over the years. 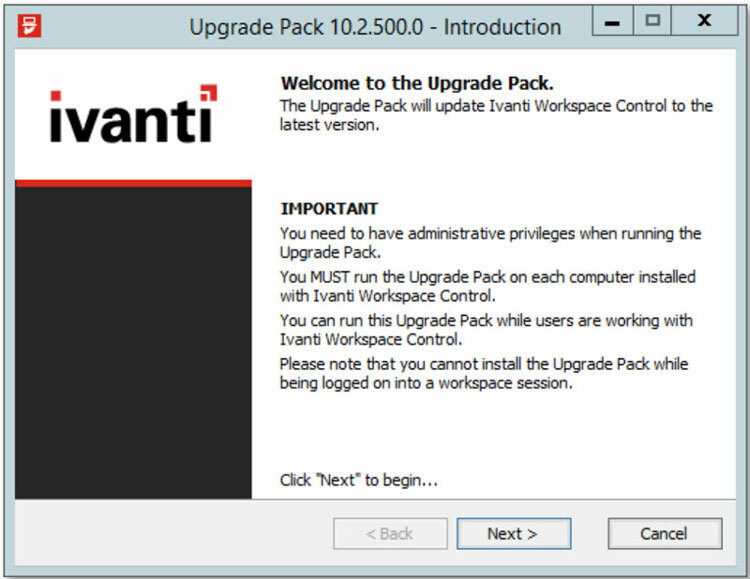 This time it is slightly different as we have also tweaked the look and feel to make it look and feel more a part of the Ivanti product family. 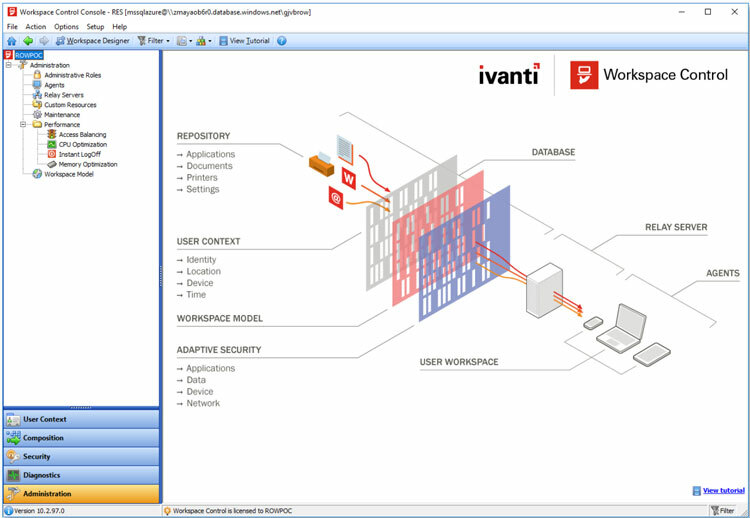 … and the Management Portal are now also styled in line with other products in the Ivanti product portfolio. We are working in the background to rebrand the other components of Workspace Control too. In the v10.1 release, in July 2017, we introduced improved security management in the Management Portal. Basically, this version focused on a redesign of existing application whitelisting feature including a technical preview of whitelist management using file certificate. More information can be read in this blog. 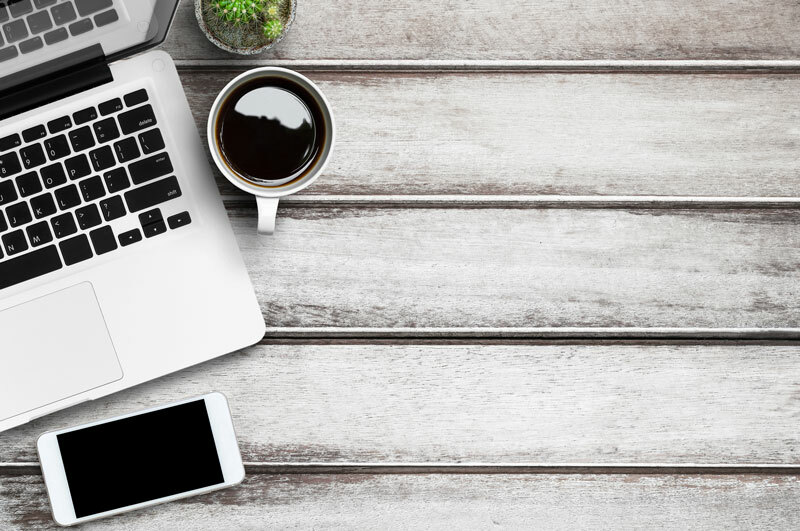 This Workspace Control v10.2 release contains the final version of this simplified and powerful application whitelisting feature. Application whitelisting based on file certificates allow IT to create rules to whitelist applications from a specific vendor or product name using the certificates of signed executables—providing the same level of security as file hashes, but with fewer rules and a lot less maintenance. Let’s take the Microsoft Office 2016 suite as an example. If you want to whitelist applications like Word, Excel, Outlook and PowerPoint you need a whitelist rule per application and per application version when using application whitelisting based on executables or file hashes. Of course, while application whitelisting based on file hashes is very secure, it does require quite some maintenance because if an update of Microsoft Office is installed, the file hashes will change. 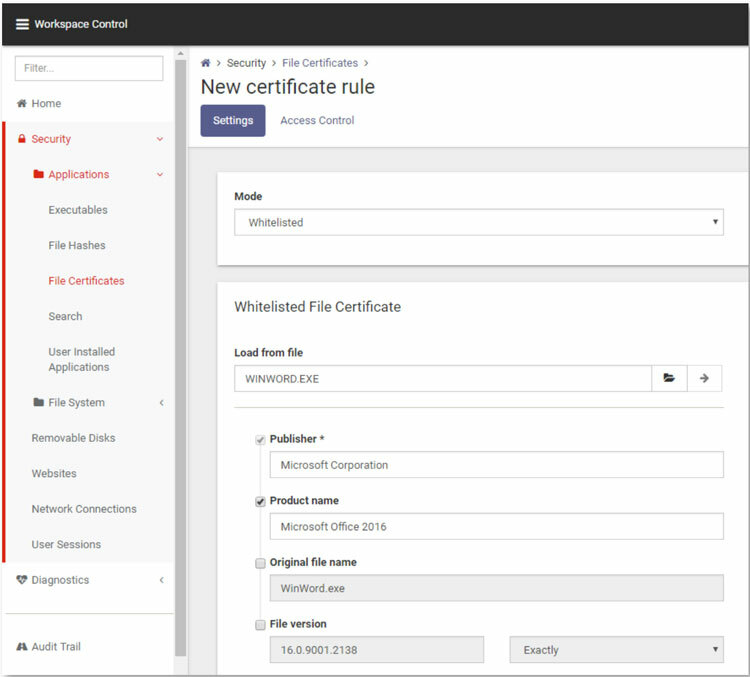 Get list of existing file certificate rules. The Workspace Control Application Whitelist Monitor (AWM) is a companion tool to Workspace Control. It simplifies security whitelisting if you deploy new applications via a third-party tool such as Microsoft System Center or IBM BigFix, or if you deploy them manually by storing them on a file share. The Application Whitelist Monitor is the new version of the File Hash Monitor (FHM). Where the File Hash Monitor eliminates the need to manually configure file hashes, as it allows you to automatically import and update these in your Workspace Control environment, the Application Whitelist Monitor is also capable of identifying and importing file certificates. Support of macOS 10.8, for macOS, support start from 10.10. This concludes the Headline News, but there are other minor updates as described in the product documentation. 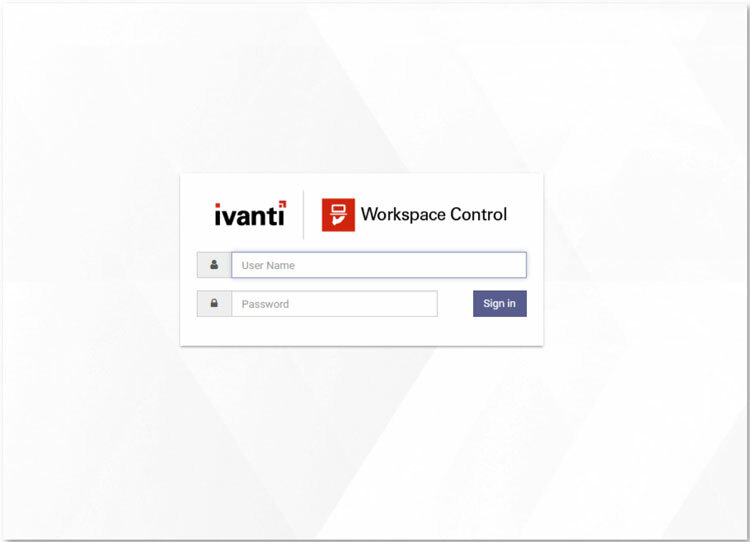 Ivanti Workspace Control 10.2 is available in the Ivanti Community portal. As always, a special thanks to all the team members who helped building, testing, documenting and delivering this release.